Adorning the beautiful green color, anyone can instantly fall in love with the sparkling looks of the amazing the Emerald Gemstone. 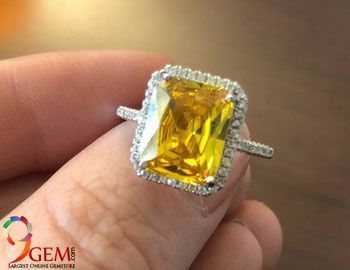 A precious gemstone that represents the planet Mercury, the Emerald Stone or Panna isn’t only famous for its gorgeous looks, but also for being associated with the Greek goddess Venus, who is considered as the goddess of love and beauty. Perhaps this is the reason why the Emerald is also called the “stone of successful love”, as Venus was said to be the protector of lovers from unfaithfulness. The wonderful effects of this stone are many. No wonder why it is one of the most popular and most beneficial stones that have ever been available to mankind! They say that the wearer of an Emerald Stone gets a powerful mind and can make great progressions in education, business and even those who are in creative fields such as writing. Needless to say, almost every student, businessman and artist wishes to make the most of the Emerald. How can you reap the benefits of the beautiful Emerald stone? By finding the right method to wear it! 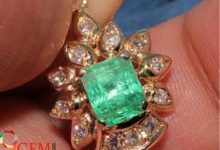 To help you do so, here is a step by step guide that lists all the dos and doesn’t that must be kept in mind while wearing an Emerald (Panna). Before buying an Emerald, it is important to consult a renowned astrologer who has all the knowledge about Gemology. 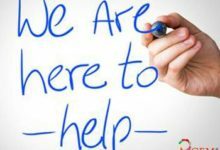 When you consult an astrologer, you will be able to find the right information about your horoscope and will also get to know the impact of this stone on the position of mercury in your horoscope. Again, this is something that your astrologer can guide you through. 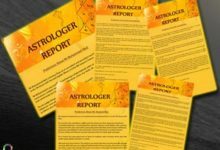 Based on your horoscope analysis, your astrologer will be able to provide you with information about the most compatible stone for your benefit. There are many people who fail to perform this step and end up wearing incompatible stones which may lead to some adverse effects on the life of the wearer. So, get the gemstones only with your astrologer’s suggestions. 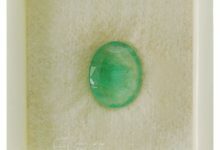 When choosing an Emerald, quality should be given due importance. The cut, clarity, color and the make of the stone, everything needs to be taken well care of. Remember that the stone should be without any cracks and it should be as clear as possible. The clearer the stone the better it is. Also, it should be natural, and not chemically formed. Wearing a fake Emerald may lead you to disastrous results. So, choose a certified provider of gemstones and get best quality Emerald gemstone. Wearing gems is not as easy as you may think it to be. You have to be careful enough to find the right day to wear the stone. Always wear a gemstone on the day when the associated planet is strong and in a good position. 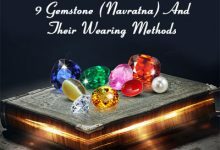 Even though your astrologer should inform about the right day to wear a Panna, it is usually worn on a Wednesday morning, possibly in Shukla Paksha day, as Wednesday is said to be the day of the planet Mercury which is associated with Emerald. As per the world of astrology and gems, an Emerald gemstone should ideally be worn on the little finger of the right hand. 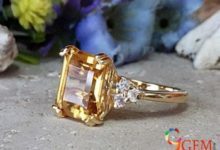 If the wearer is a woman, then she can wear this stone on the little finger of the left hand as well. Take a bowl of raw milk or the GangaJal and dip the ring into the bowl a night before the day you want to wear the Emerald. The ring must be worn early in the morning to gain the best astrological benefits out of it. So, get up early in the morning and take bath and wear clean clothes. Preferably, within an hour of sunrise, place a clean cloth or a carpet on the floor and sit on it with the bowl of a ring. Remember to face the east direction. Take the ring in your right hand and recite one of the following mantras for at least 108 times. Once the above process gets completed, wear the ring and start experiencing the benefits of Emerald in a just a couple of months. In order to keep experiencing the divine powers of the Emerald gemstone, make sure to clean the ring regularly and if it shows any signs of internal cracking, then you must change it as soon as possible. Wish you the best in this process of wearing the prosperous Emerald stone. Share the article and spread this knowledge to others as well. So my question is that it is ok to wear raw emerald stone.. It is not advised to wear a rough emerald stone. Please take advise from an expert astrologer. Please check http://www.9gem.com for buying. All stones are natural and certified. What is the difference between carat and ratti? Carat is an international defined weight for the gemstone and is equals to the 200mg per carats. Similarly, Ratti is the weight of the stone in Hindi and 1 Ratti is equaled to 120mg of the weight of the stone. 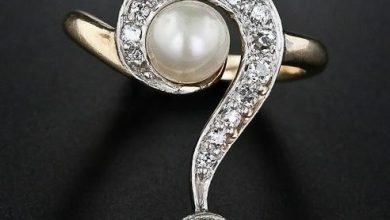 I was wearing pearl in little finger of right hand now i want to wear emerald as well so can pearl be wore in ring finger or any other??? Depends upon the size, weight and type of the ring you want. 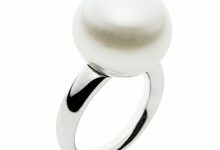 You can select ring design from our shopping portal at http://www.9gem.com. Select the design and chat with our customer support executive. I am left handed and have worn the ring on my left index finger. Will it work for me ?? You need to follow the procedure given by your astrologer at the time of gem recommendation. Gem recommendation done after reading your birth chart. Search the term in the blog. my company name is : M B OVERSEAS. I was wearing green emerald stone on little finger from.past 15years. Now my astrologer and gem stone specialist advised me to wear new Green emerald stone on ring finger. When I asked him we should wear it on little finger and he advised me there is nothing wrong in wearing little finger. I have seen people wearing on little finger and very few people on ring finger. Now I got my new gem stone and ring and started using it on to ring finger. Please advise me if this is OK or should be changed? Astrological recommendations are given by the astrologers and we are Gemologists and will not be able to help you in this. As you said you already using the stone, then no need to perform the rituals. These steps are followed when you wear the stone for first time. Also take advise from your astrologer as well. can i wear any gems during krishna paksh also ? Yes, some astrologer recommend that..we are getting such queries on our store where customer want 5 and 8 metal rings with stone. I brought a panna stone from 15 days bt it getting whiter day by day.. But i have the certificate from GIL. Please consult with the right person where you bought this stone. Always go for the authentic gem testing labs. i recently bought a gemstone of about 80,000 and the test through the chelsea filter dosent shows any pink colour also the stone is a bit cloudy and has 2 scratches on the top surfaces should i wear the stone, i am worried what if it shows malefic result due to the above mentions defects. hello sir… i am deepak from tamilnadu.. my rasi is mithuna and i am facing lot of problems like nothing going on my way. i am interested in business but i am facing many troubles when i getting started. if the astrologer says any negative things it exactly happens and if the astrologer says any positive things it nothing happens. i tried many times to start a business with my hardwork but everything get troubled when it started so now i am facing lot of money problems. what should i do now? is it good for me to wear emerald stone?.. your hard advise are welcome deepak.survive@gmail.com. 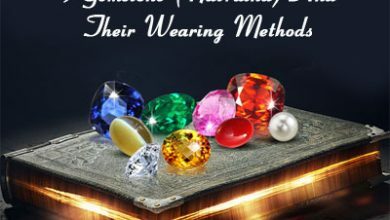 I can understand your situation but you need to consult with an expert astrologer and wear a suitable gemstone recommended to you based on your birth chart readings. As we are Gemologists and will not be able to talk about the astrological questions. If astrologer suggested you to wear emerald stone, you can wear as per the recommendations given to you. We can help you in the stone selection process. 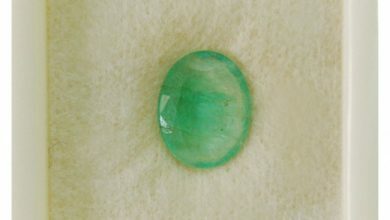 You need to explore our online store at http://www.9gem.com and check the emerald stone collection. 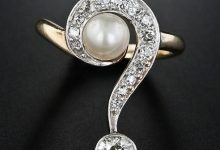 Ask our gemologists for any query from chat/Mail/Phone.